With a complete range of dental treatments, we can restore, maintain and transform your smile - and your confidence. 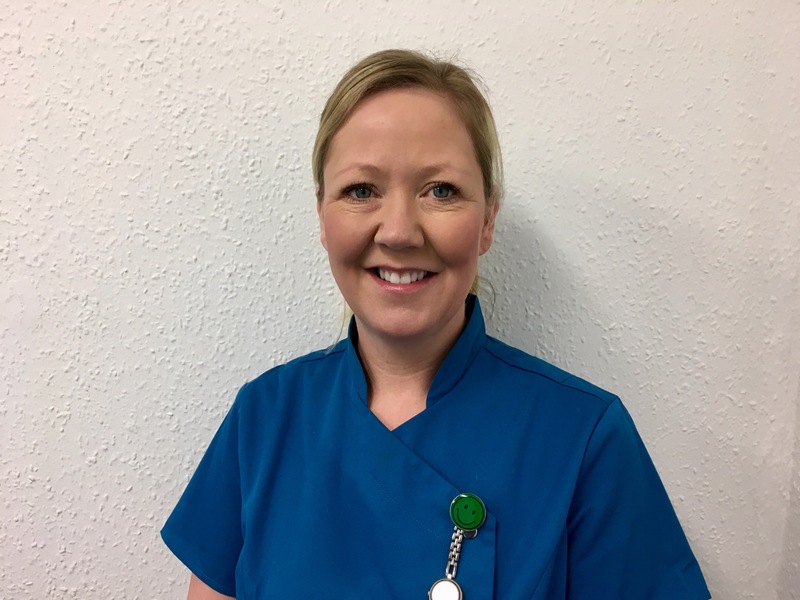 Long established and easy to get to on the Upper Newtownards Road beside the Elk, Dental Care Dundonald is a friendly, welcoming practice where the team take the time to deliver the best possible care. 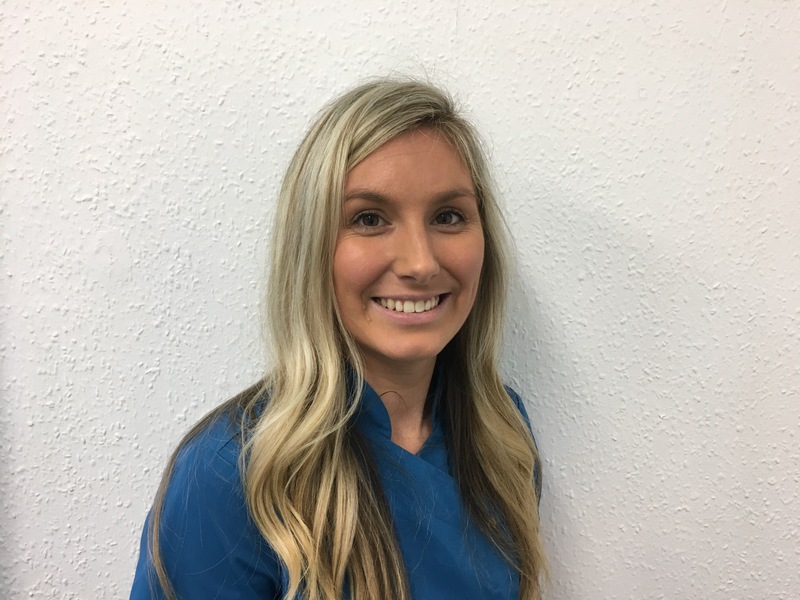 Even the smallest change can make a big difference to your smile, from tooth coloured fillings through tooth whitening to life-changing orthodontics. Just ask how we can make you smile – give us a call or book an appointment. 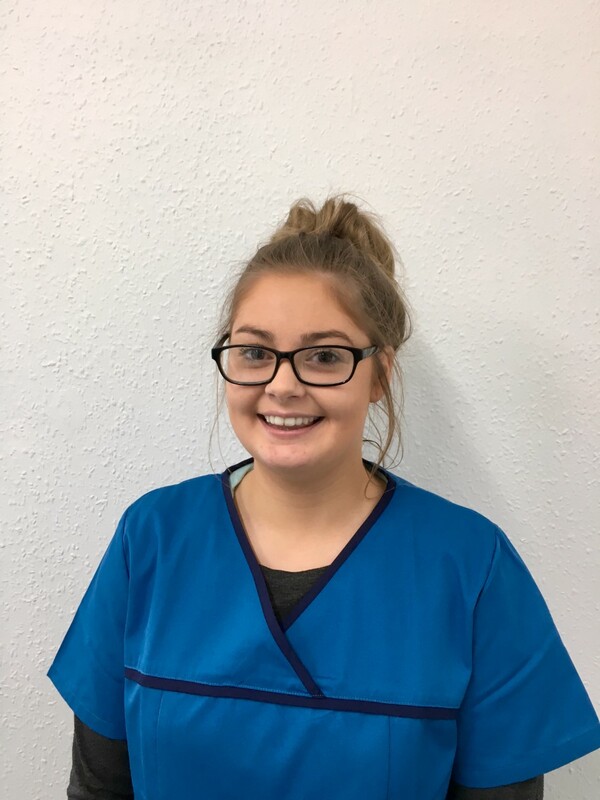 Dental Care Dundonald. Time for You. What makes us different? We take time to listen and to care. 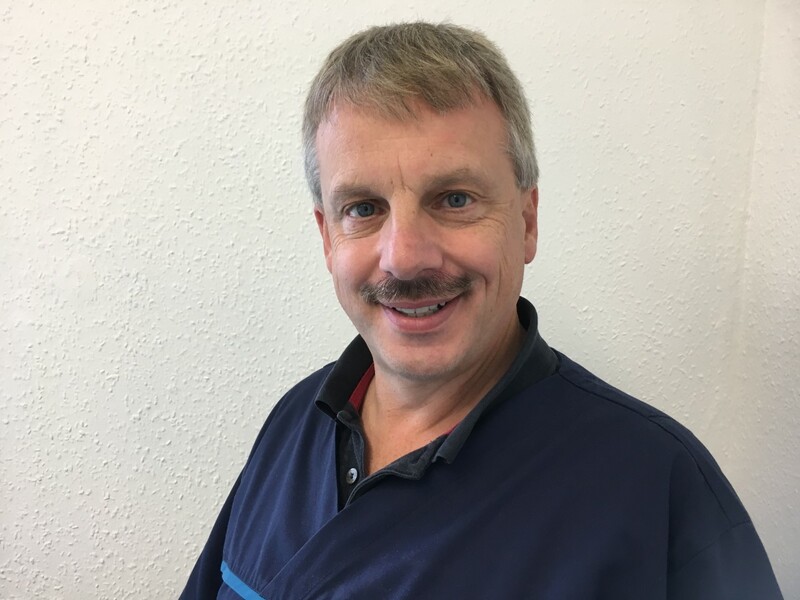 “I am delighted and privileged to lead a hardworking and dedicated team. 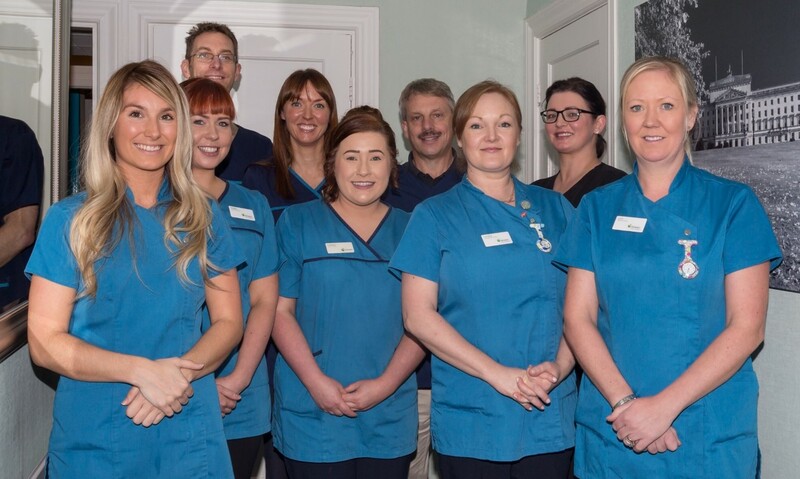 Our number one priority has always been to value each and every one of our patients in a friendly environment. A graduate of Glasgow University in 2006 with Commendation, I’ve spent 10 years building my experience in NHS and Private practice. That includes completing several postgraduate courses in cosmetic dentistry, short term orthodontics for adults and implant placement. 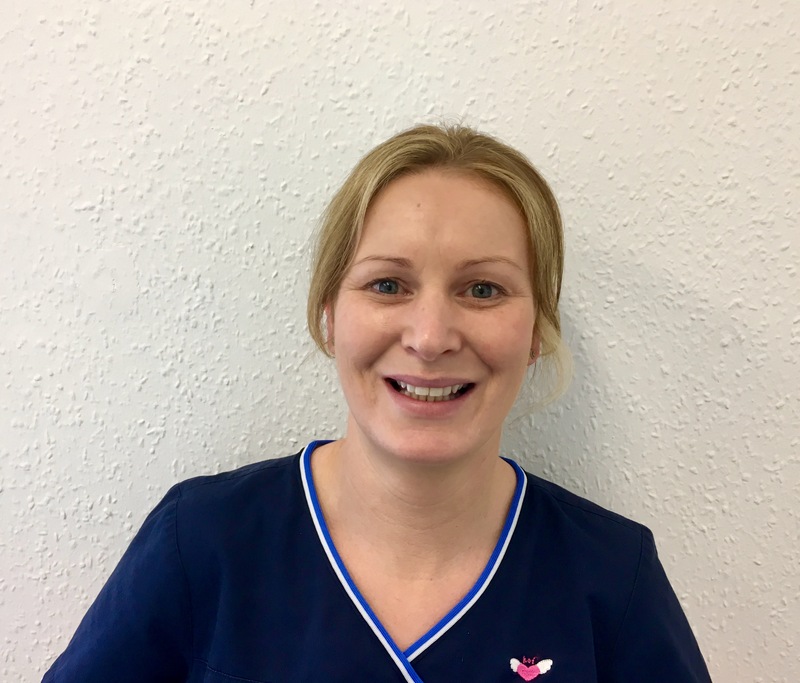 “I qualified as a dental nurse in 1998 and after working in practice, I went back to train as a Hygienist. 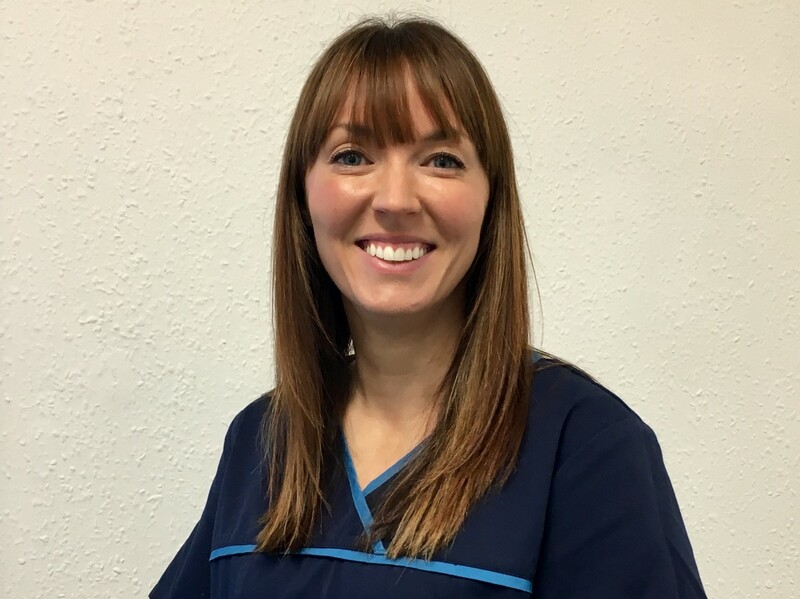 I love helping to transform peoples’ smiles and get great satisfaction in helping all my patients achieve a high standard of oral health. In my spare time I enjoy swimming and spending time with my friends and family." 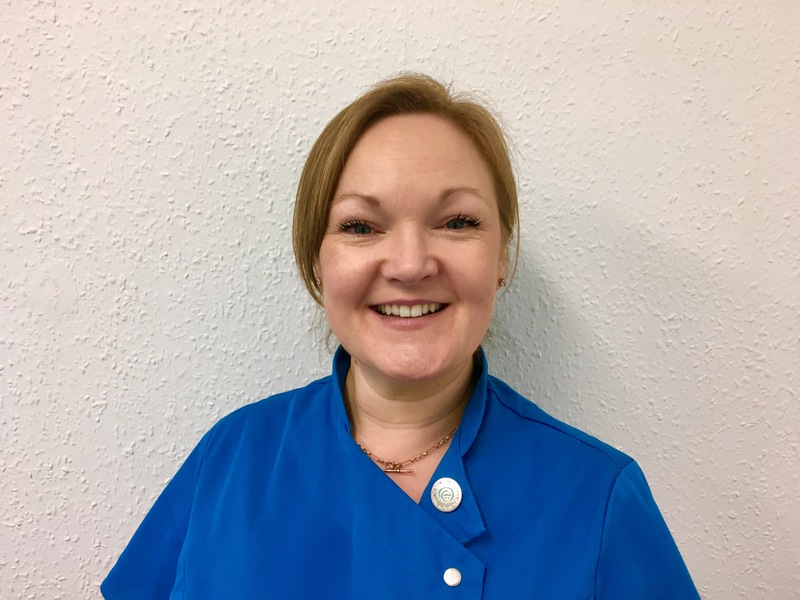 "I love helping people achieve healthy mouths whilst overcoming their dental anxieties"
"I have worked in Dentistry since 2003, firstly as a nurse and then retraining as a Hygienist/Therapist qualifying in 2014. 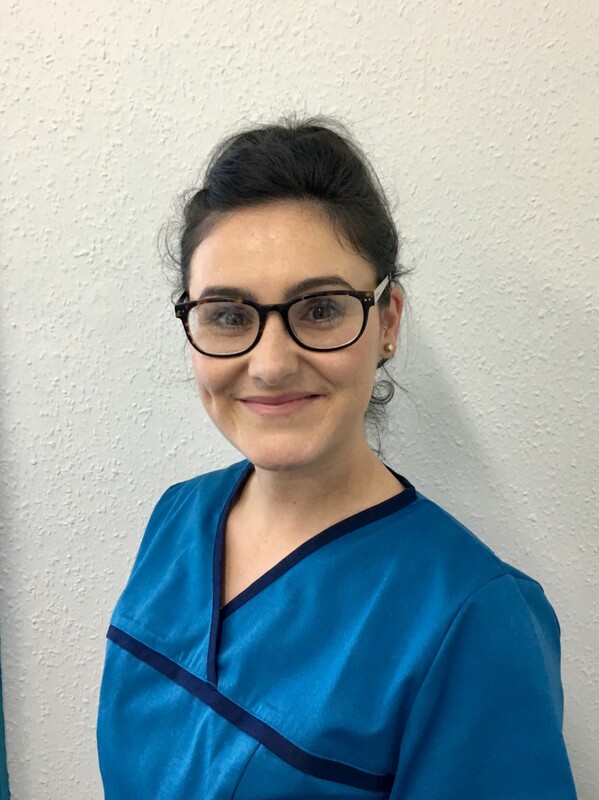 The best part of my role is in helping people to overcome their worries and anxieties in the dental setting and helping them to achieve a high standard of oral health. In my spare time I enjoy singing, going to the theatre and spending time with friends and family".